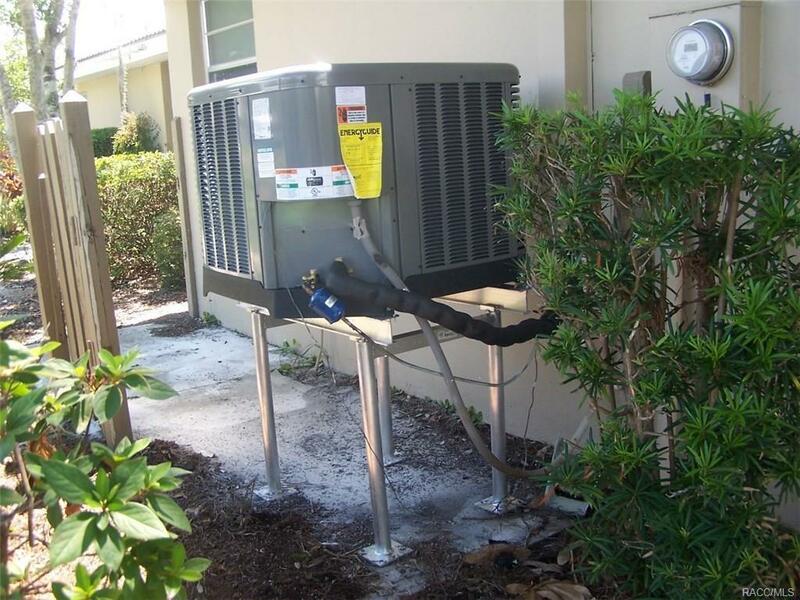 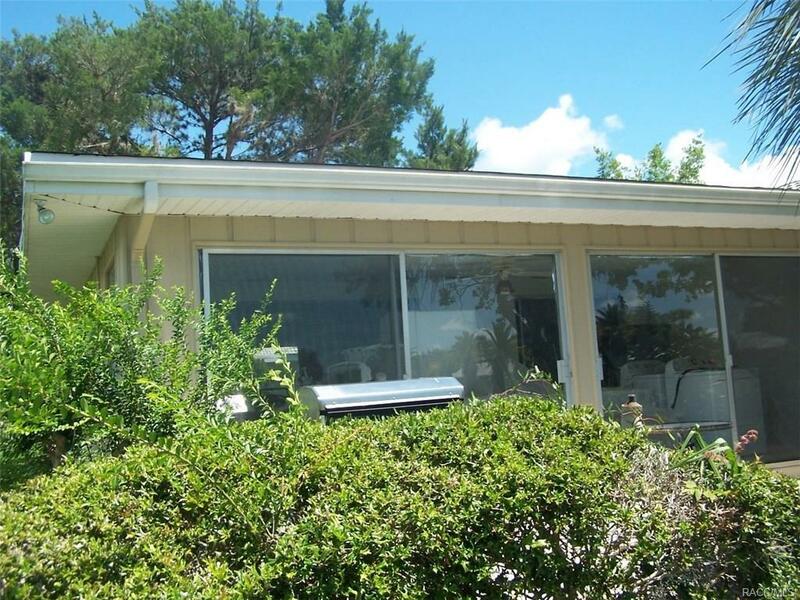 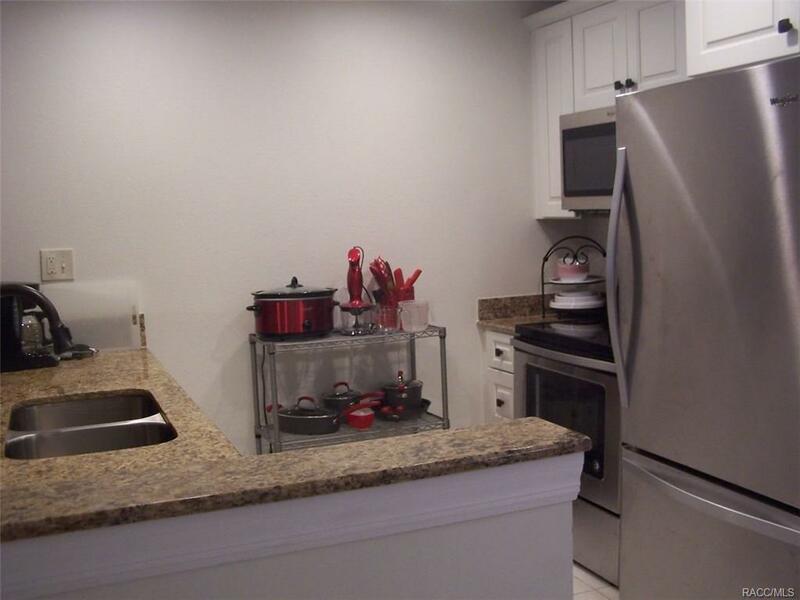 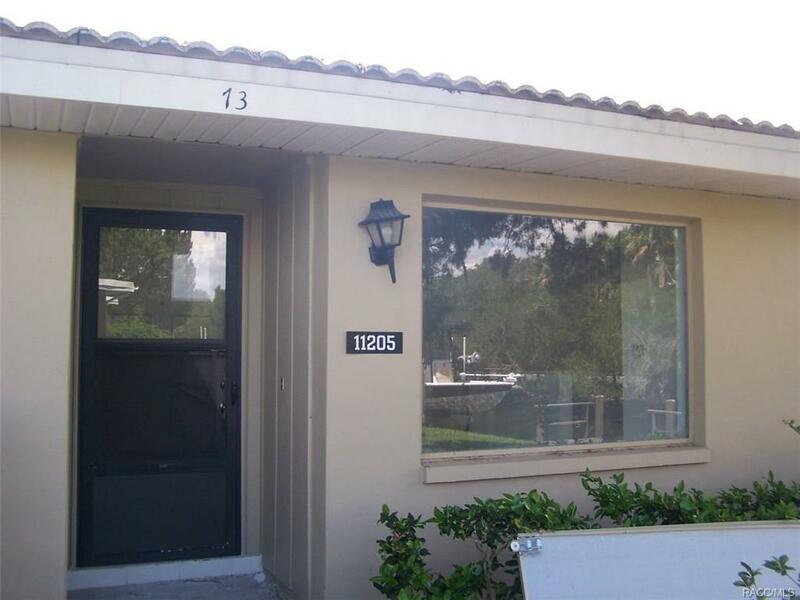 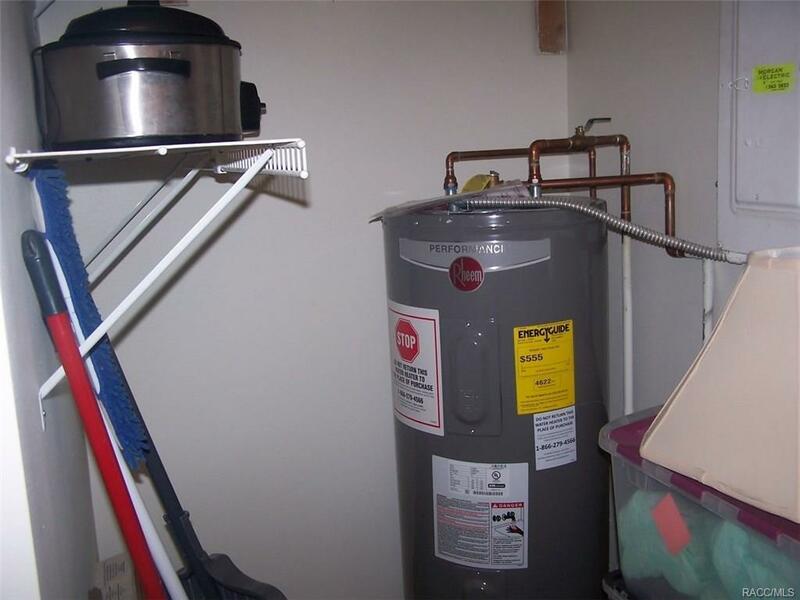 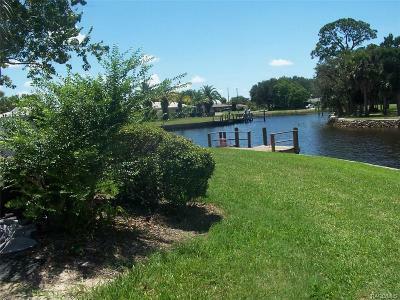 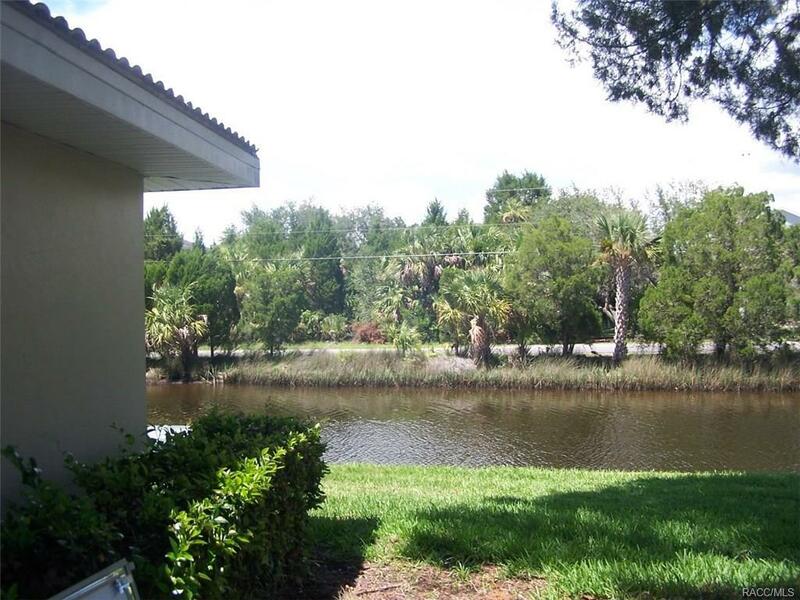 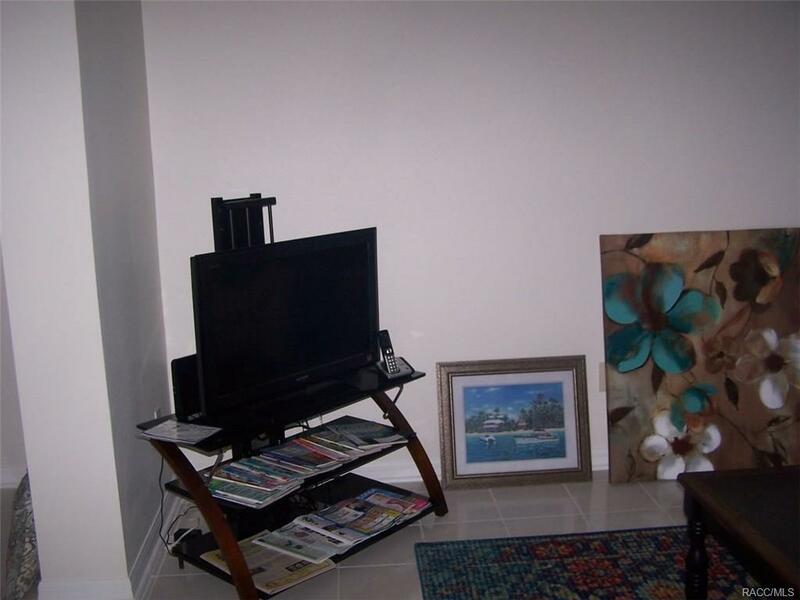 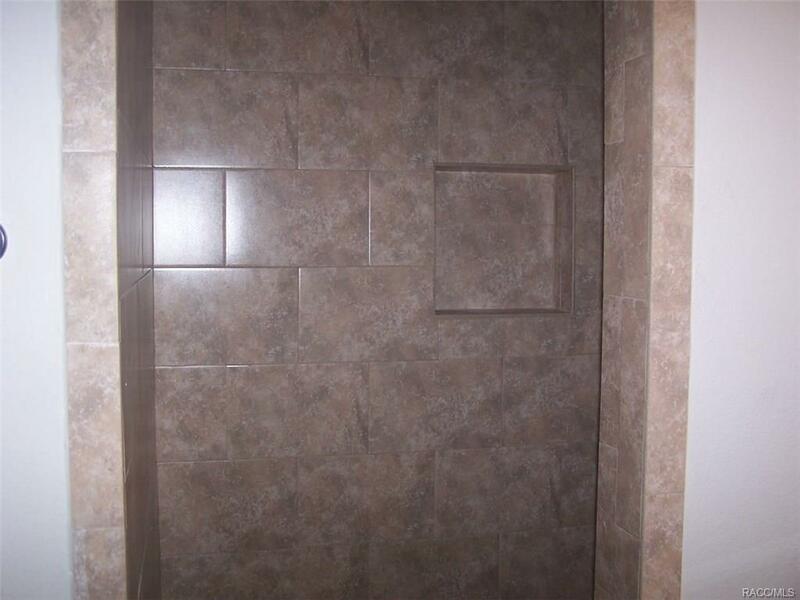 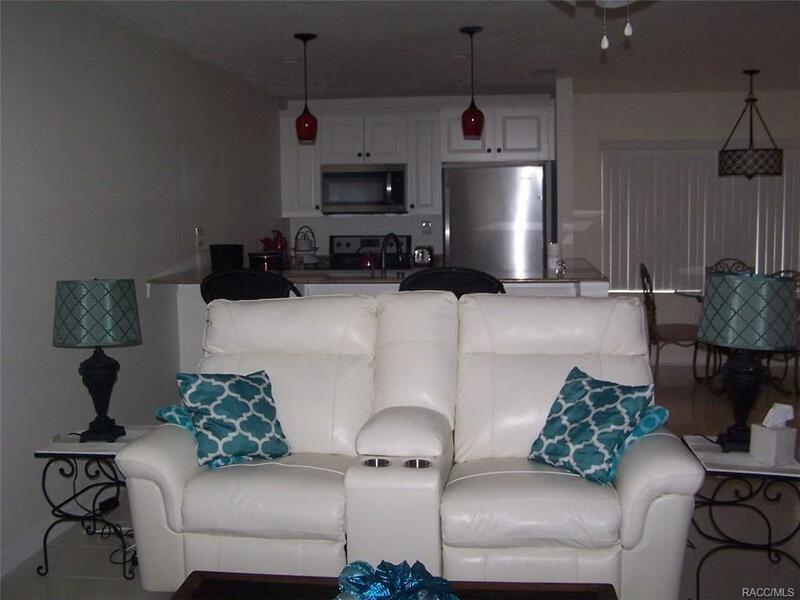 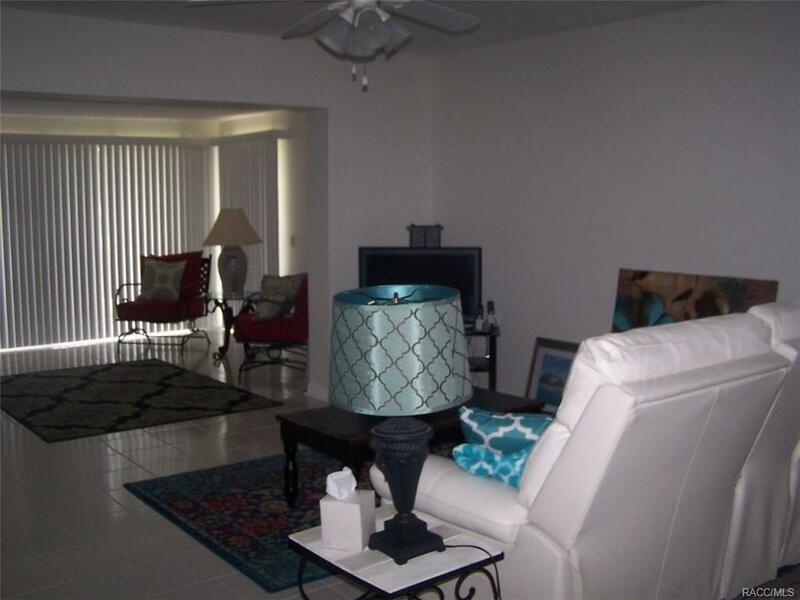 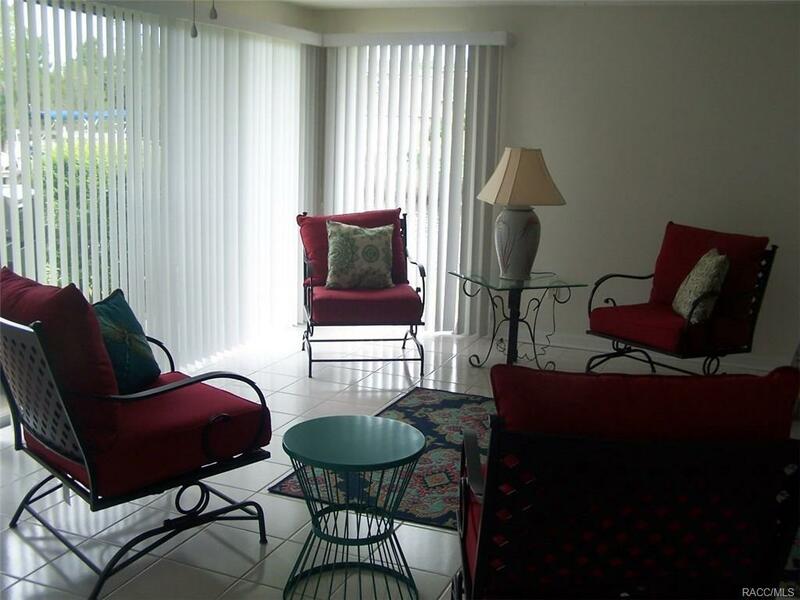 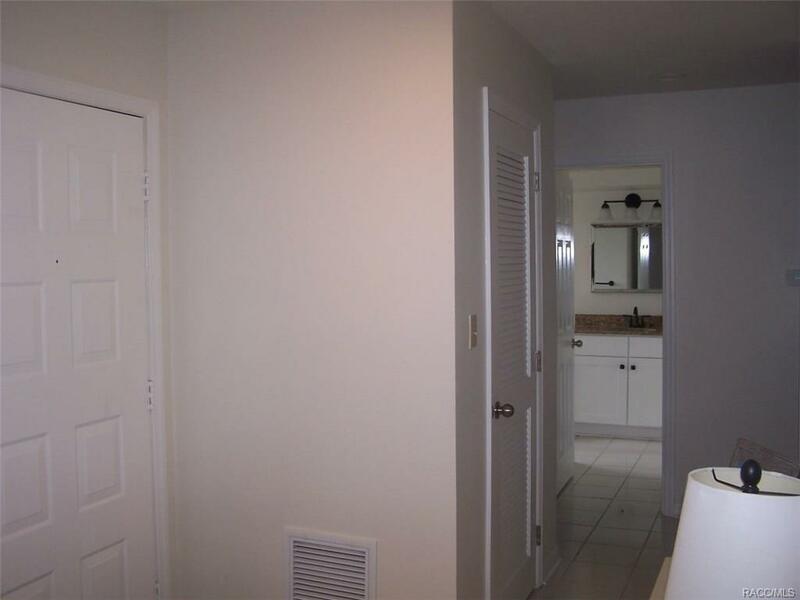 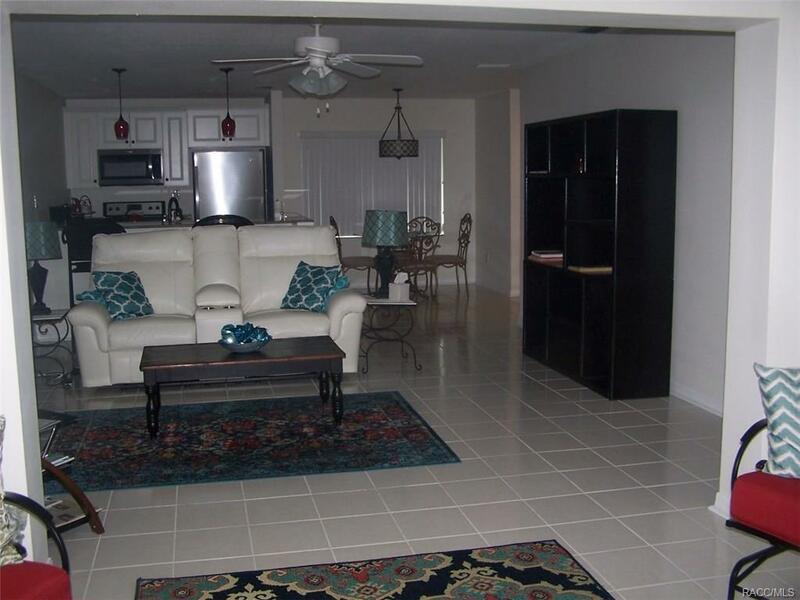 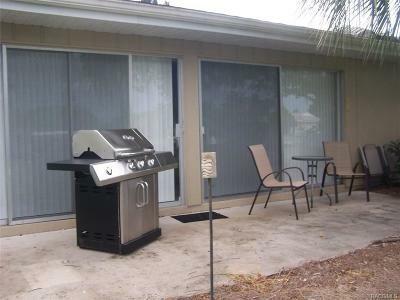 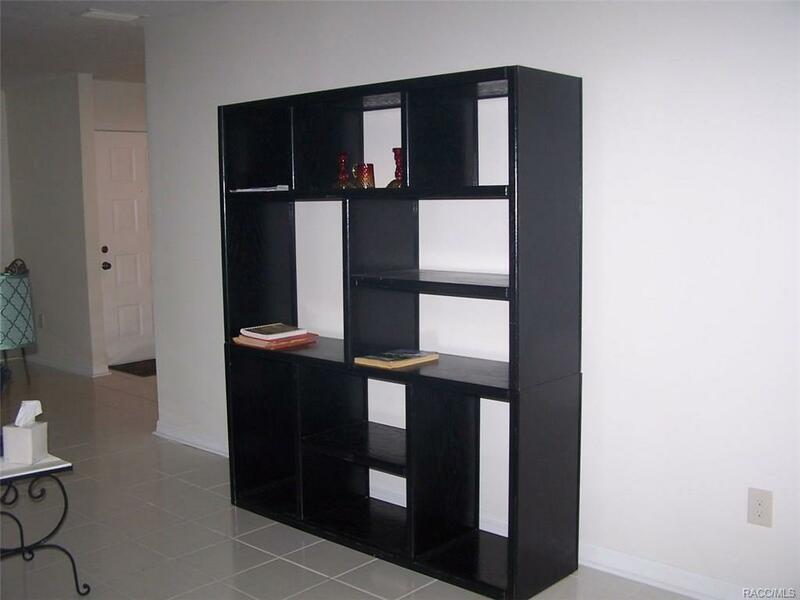 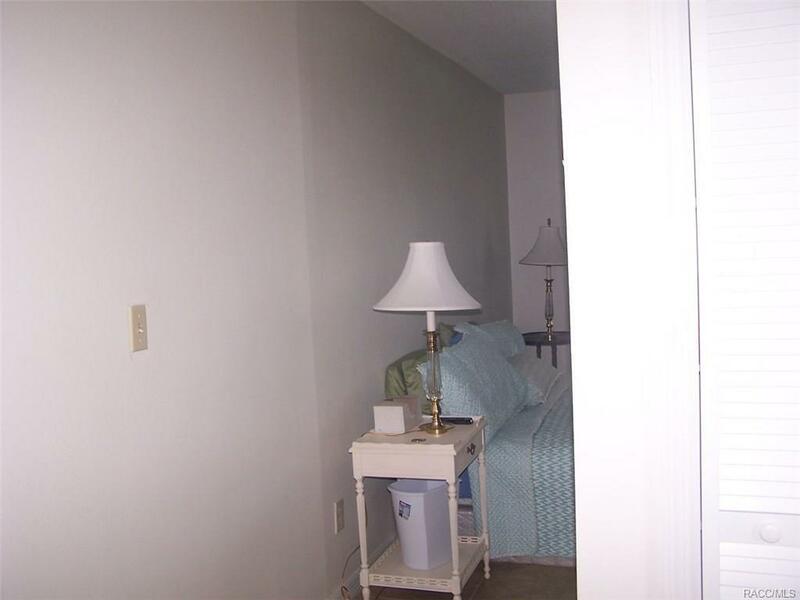 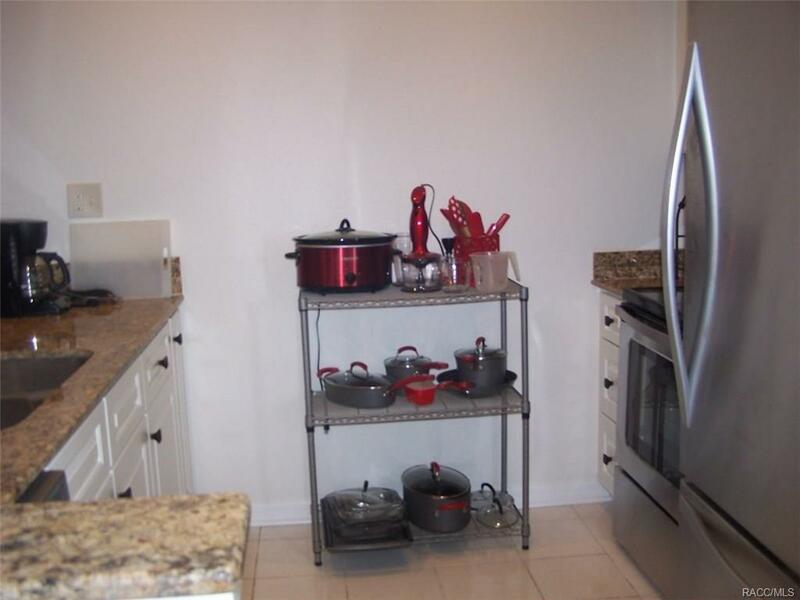 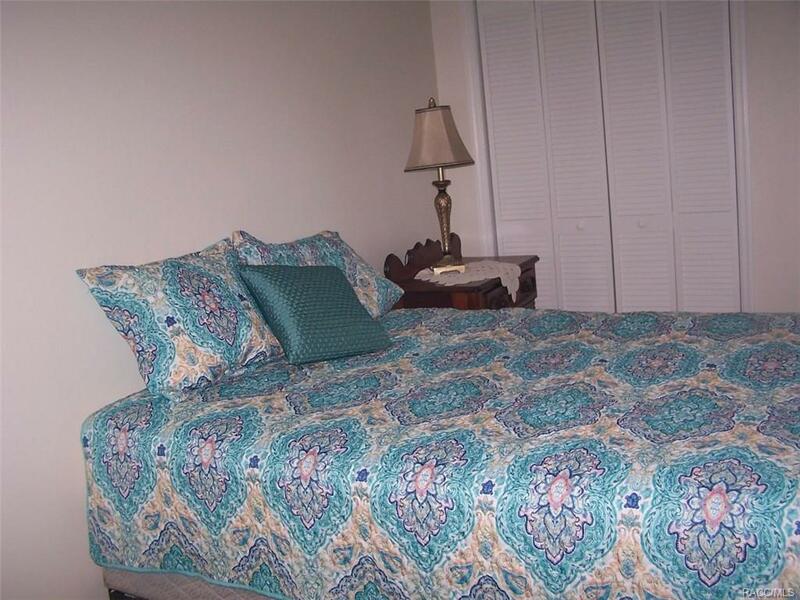 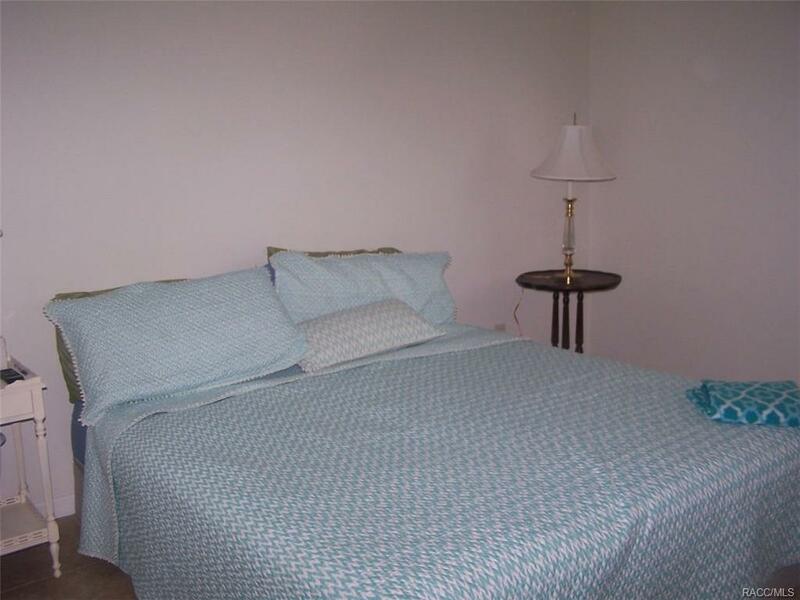 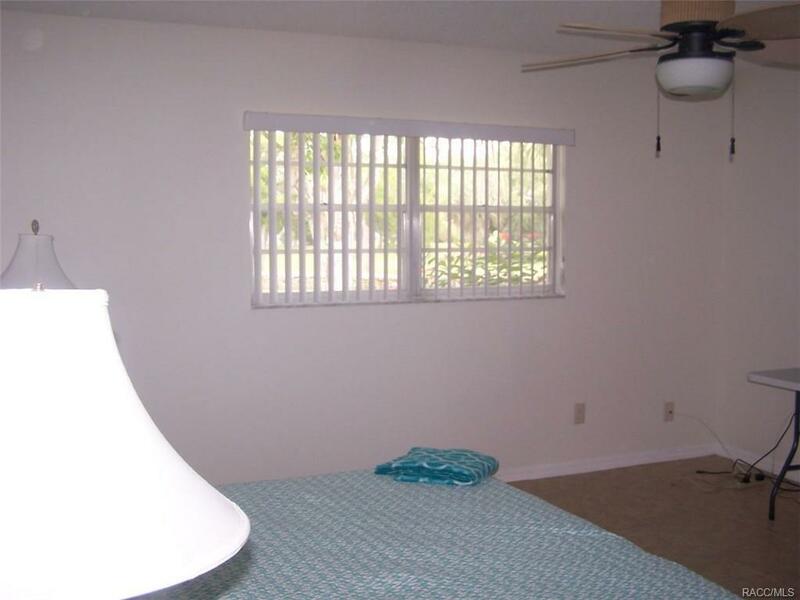 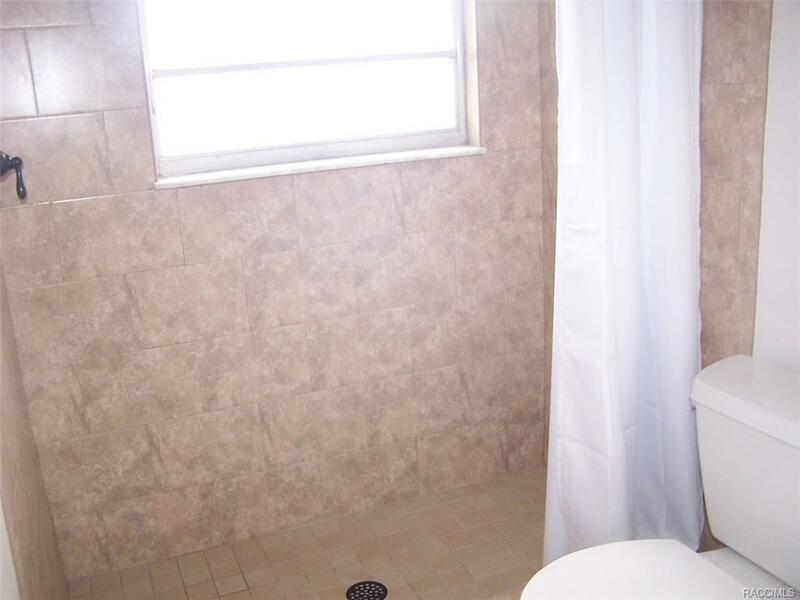 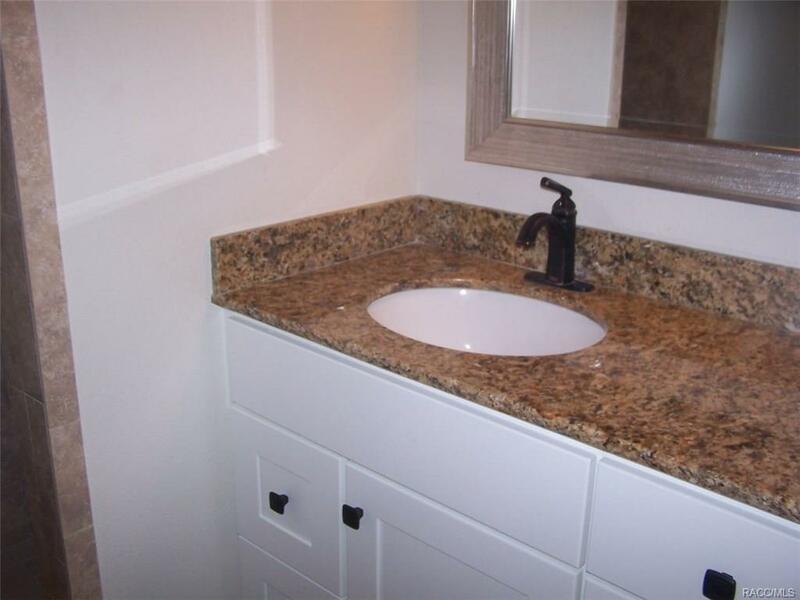 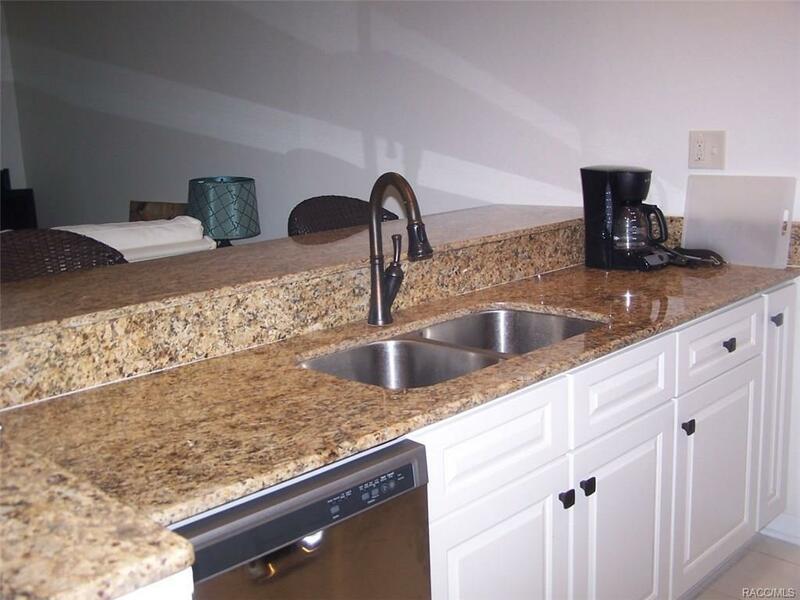 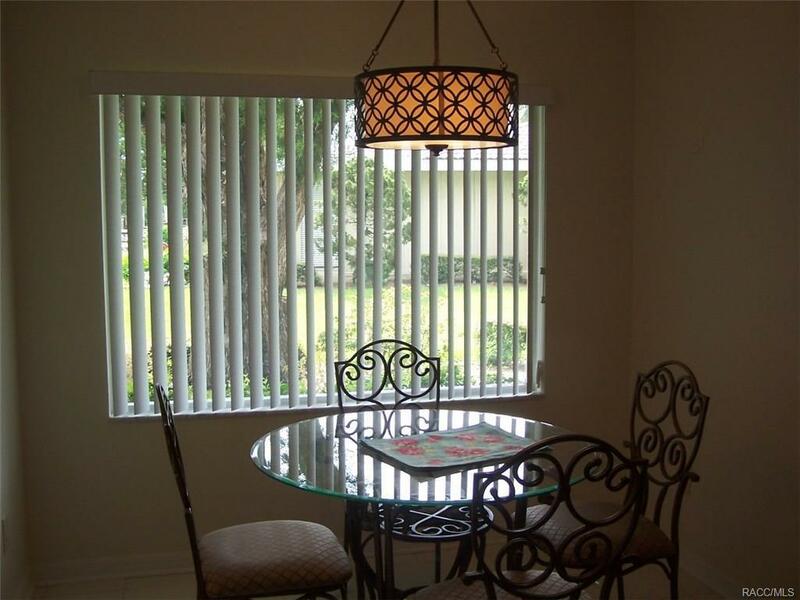 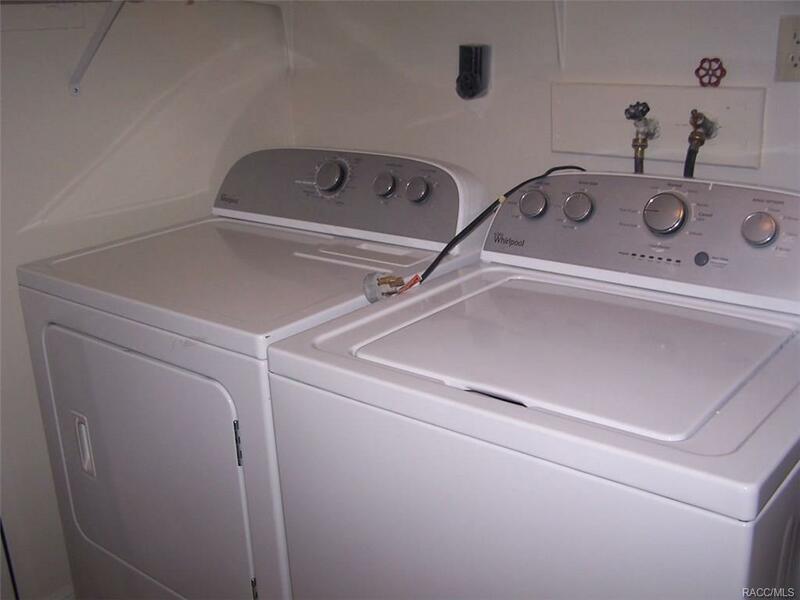 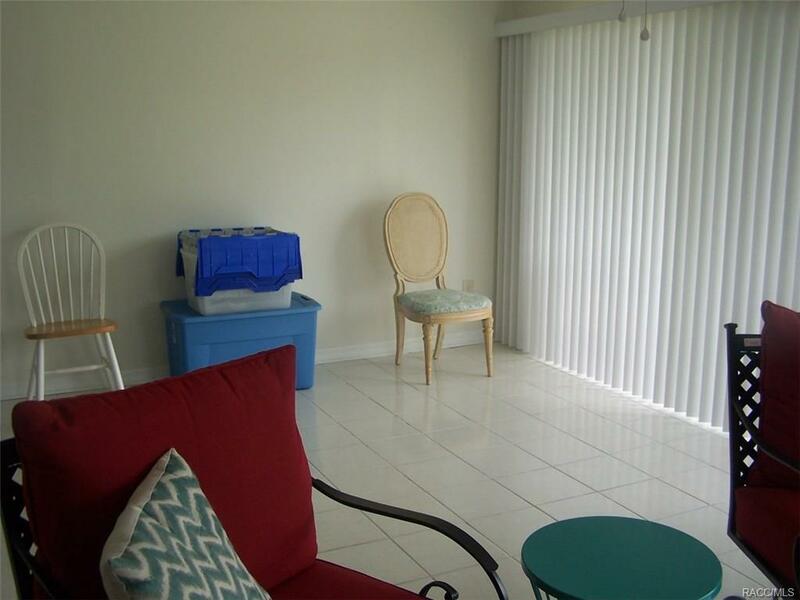 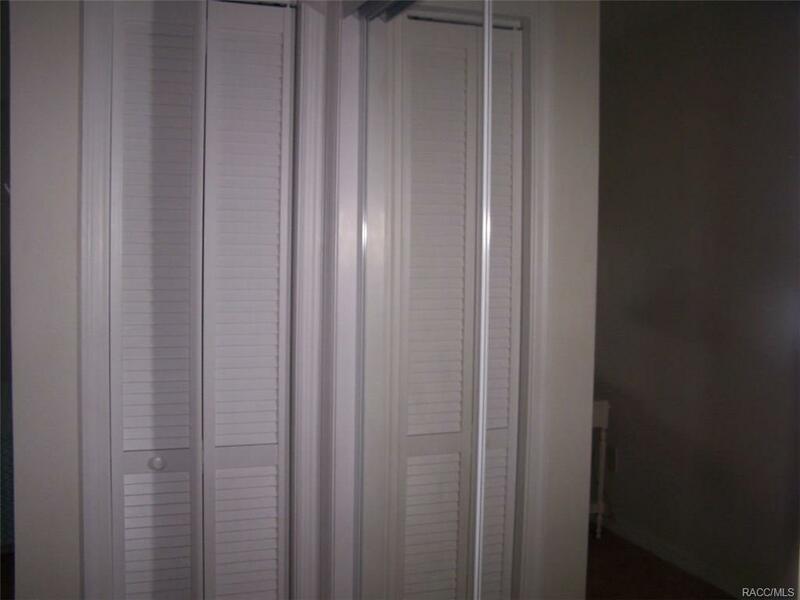 COME SEE THIS BEAUTIFUL 2 BEDROOM 2 BATH FURNISHED END UNIT WITH WATER ON TWO SIDES. 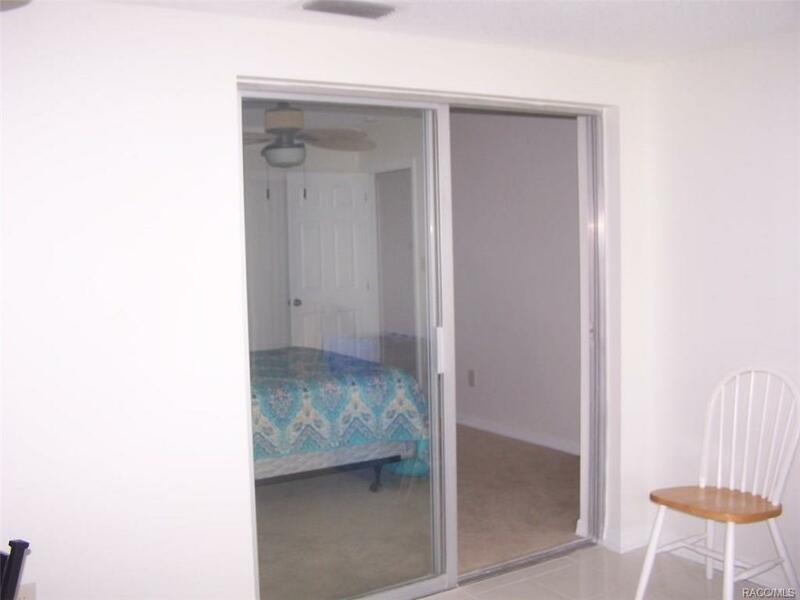 ENJOY THE FLORIDA SUNSHINE AND SUNSETS FROM THE FULLY ENCLOSED FLORIDA ROOM. 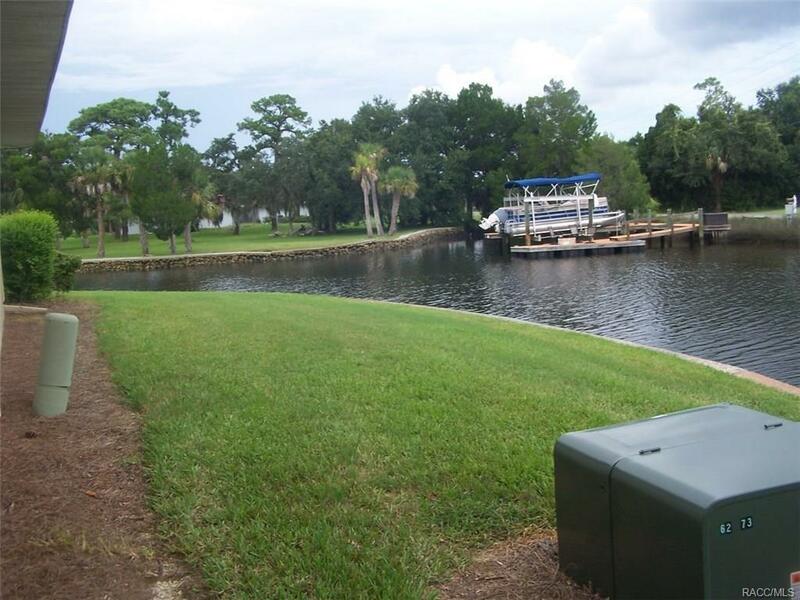 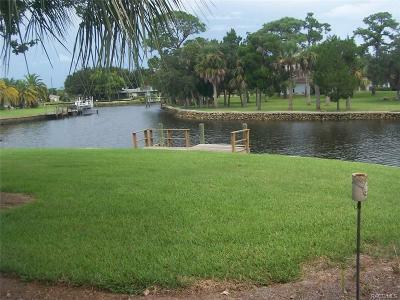 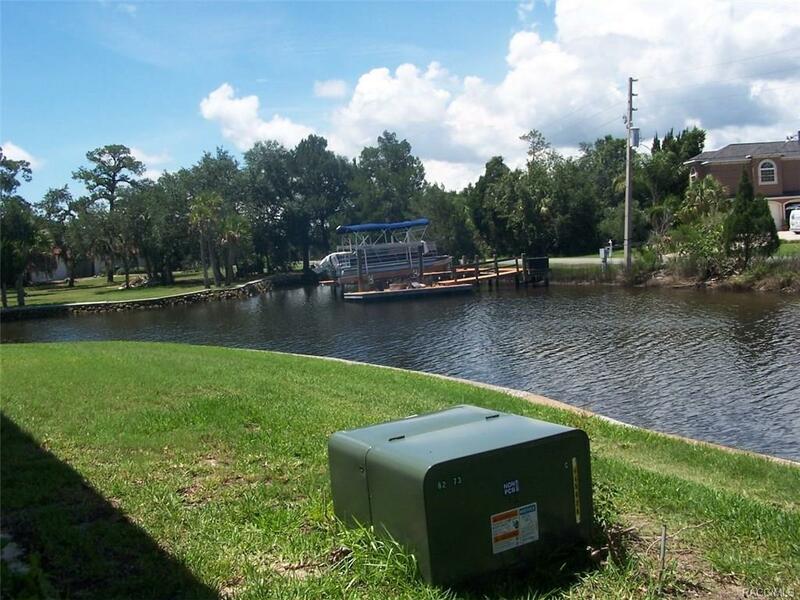 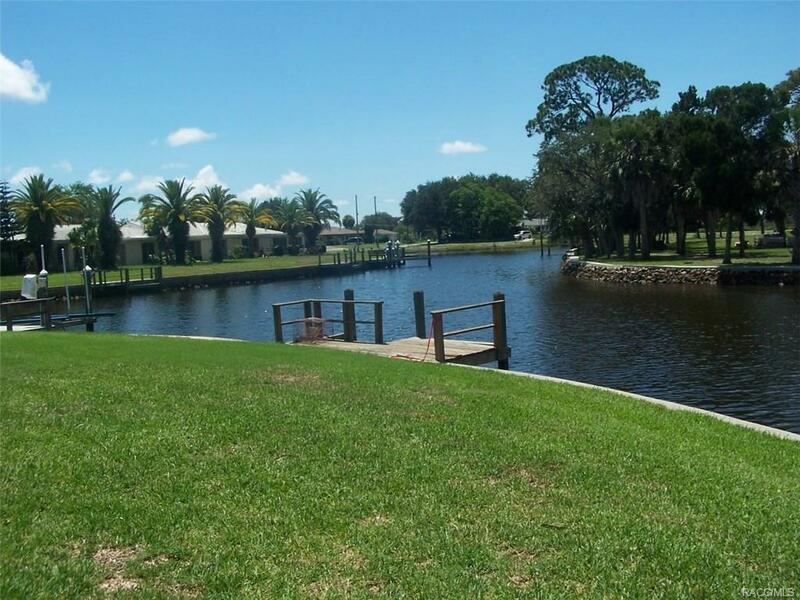 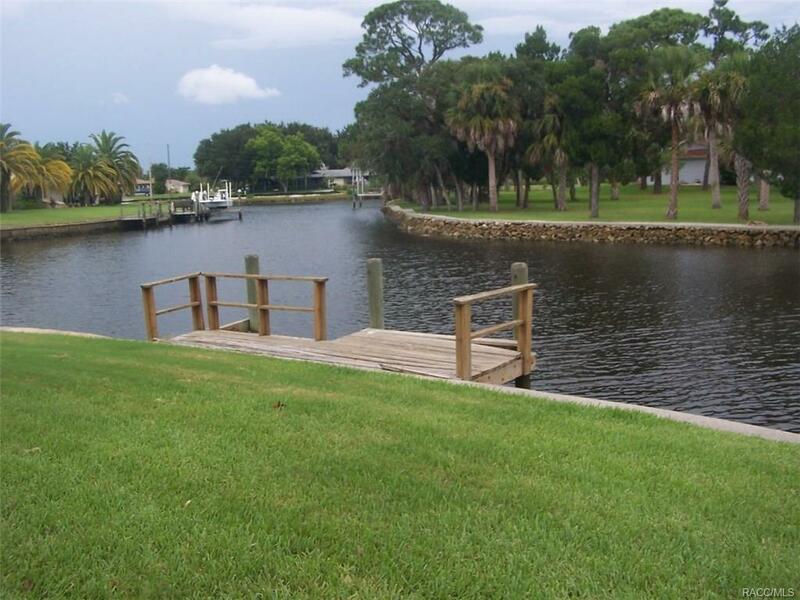 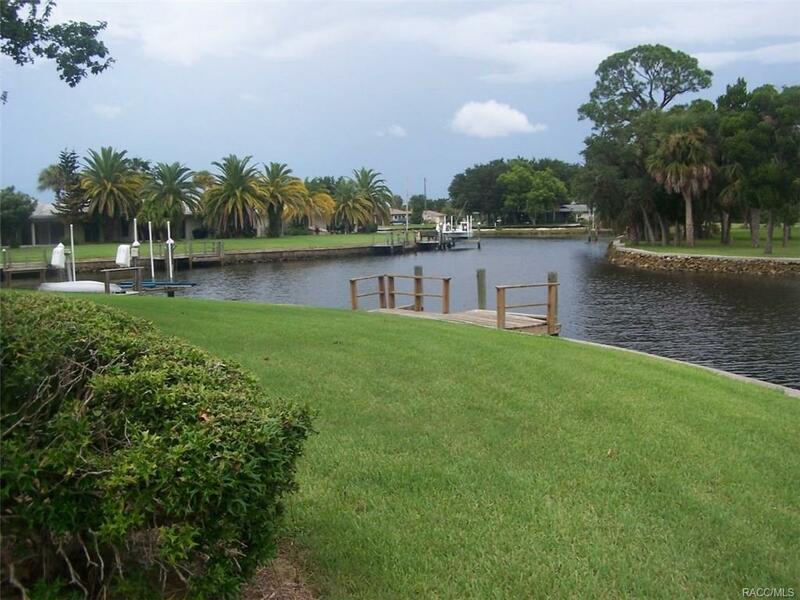 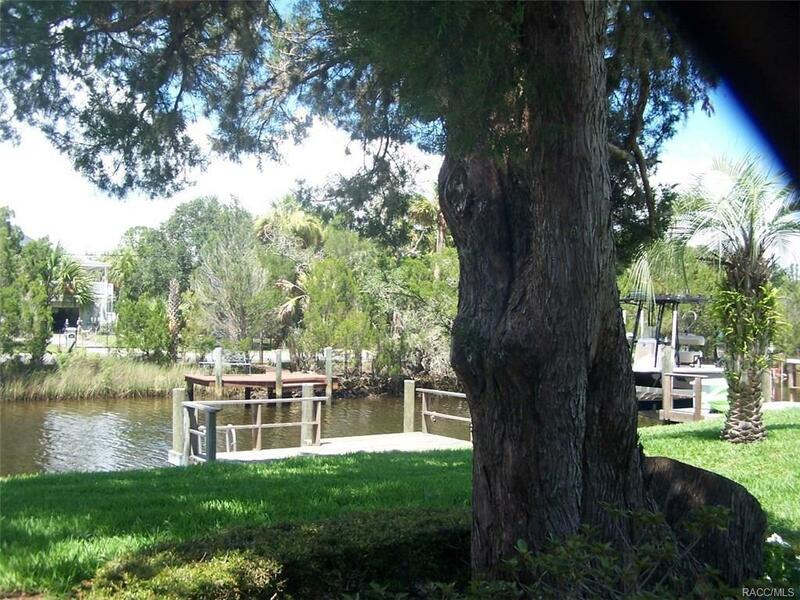 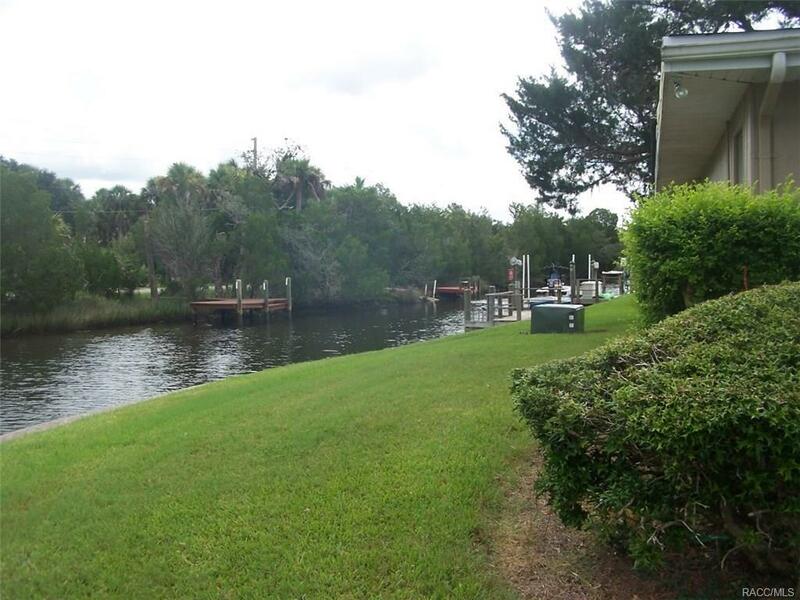 TAKE YOUR BOAT OUT FISHING FROM YOUR PRIVATE BOAT DOCK IN THE BACK YARD. 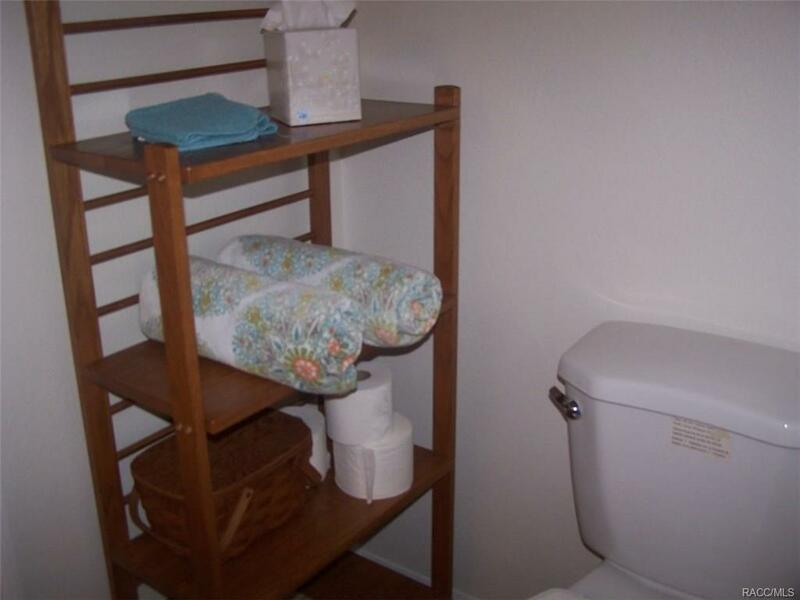 RENOVATIONS WILL BE COMPLETED SOON. 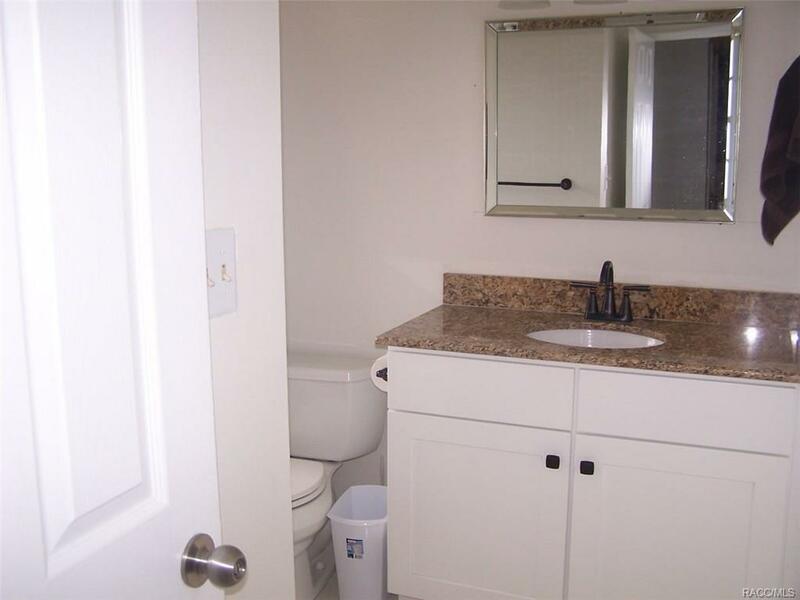 THIS ONE IS A BEAUTY. MUST SEE TODAY. 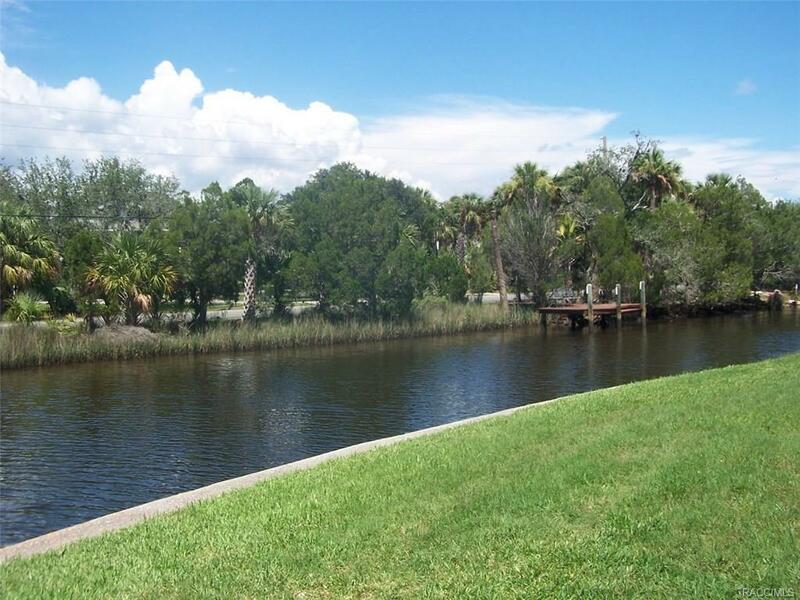 Directions: Fort Island Trail To Left On Dixie Shores To Left On Bayshore All The Way To The End.